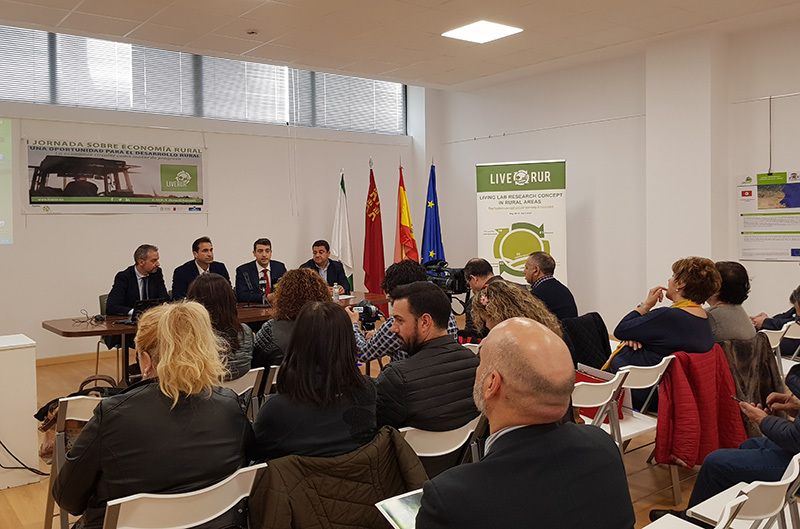 ADRI and UCAM celebrated the I Open Day about Rural Economy of the project coordinated by the UCAM within the H2020 framework. ‘An opportunity for rural development. The circular economy as the engine of progress’ was the title of this rural economy workshop that has been inaugurated by Manuel Pleguezuelo, Director General for external action and cooperation of the European Union within the regional government of Murcia; Pablo Melgarejo Moreno, president of GAL A.D.R.I Vega del Segura; Ángel Pablo Cano, Director of the International Project Office at UCAM and coordinator of the LIVERUR project as well as José Miguel Manzanares Peñaranda, Mayor of Abarán. 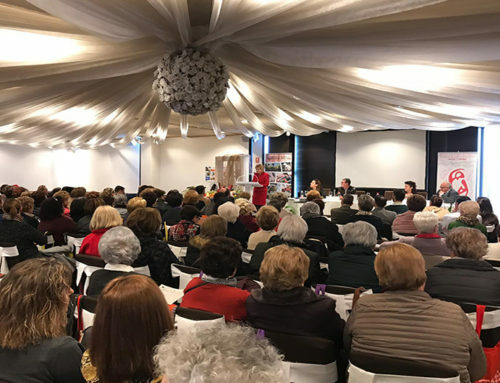 In the event, Ángel Pablo Cano explained: ‘The agriculture is one of the key item for the economy and for the future of our region. Therefore, the Catholica University of Murcia (UCAM) chose to undertake this project, which goals are to improve the rural areas and create more opportunities in rural areas such as the Vega del Segura, thanks to the circular economy.’ For that matter, Manuel Pleguezuelo, underlined that UCAM is one of the most involved institutions in the region of Murcia in acquiring EU funds. Different stakeholders from the Vega del Segura area participated in the event, where one of the main messages was the ongoing study and analysis of how to best implement different business models for the small and medium agricultural enterprises in the zone using the circular economy as the engine of sustainable growth. 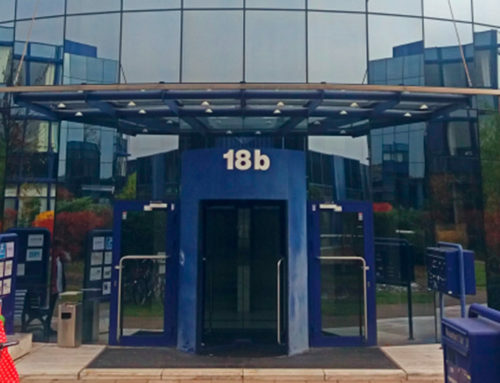 To achieve this, the LIVERUR project will test in the coming months different business models identified in a large European study and benchmark analysis in a specific ecosystem called “Living Labs”, established in 13 European areas. 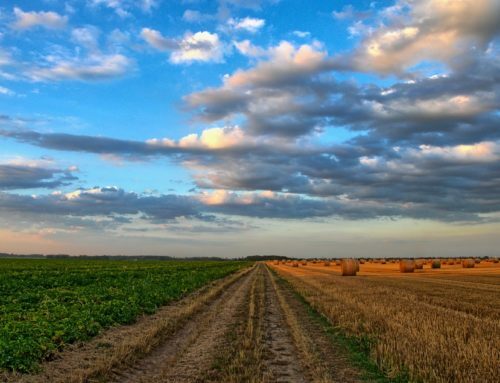 In the region of Murcia this Living Lab will established in the Valle de Ricote. José Luis Tornero, manager of GAL A.D.R.I Vega del Segura, explained that A.D.R.I. 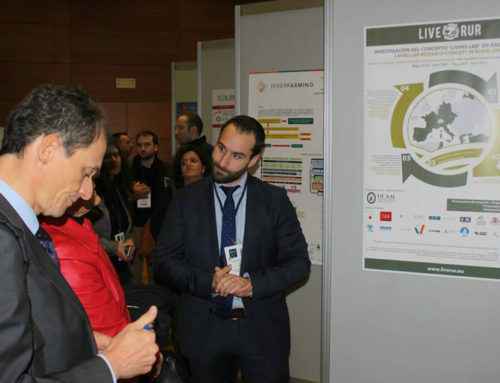 as LIVERUR piloting partner is working with at least 12 local municipalities to implement this pilot zone. 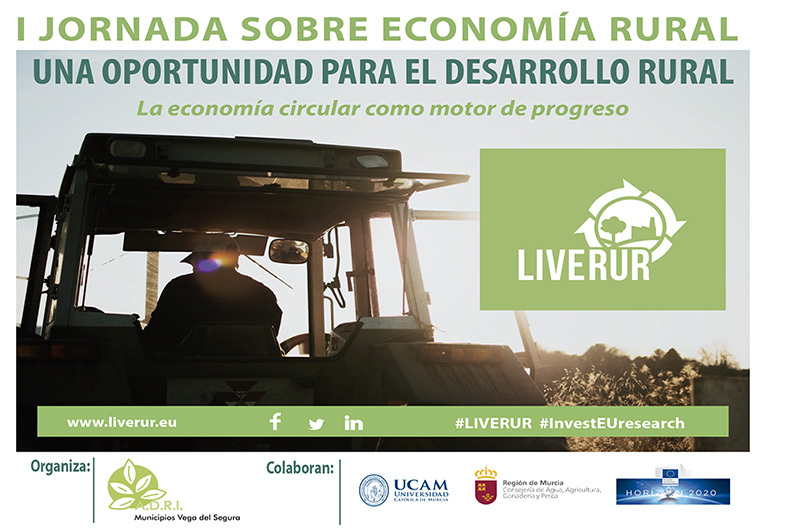 It aims to contribute to the rural development with a circular business model suitable in the 13 different partner countries of LIVERUR. The information and views set out in this website are those of the author(s) and do not necessarily reflect the official opinion of the European Union. Neither the European Union institutions and bodies nor any person acting on their behalf may be held responsible for the use which may be made of the information contained therein for the use which may be made of the information contained therein.